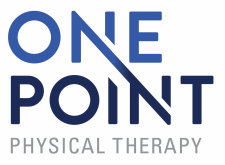 OnePoint offers a child friendly environment to aide in development of gross motor skills and assist children with functional mobility after an injury occurs. Children can be seen from birth and continue with OnePoint through adulthood. Children are faced with new skills from birth which will develop and change over time. We work with the child and their family through these changes to continue to advance their skills and independence in the safest and most functional way. 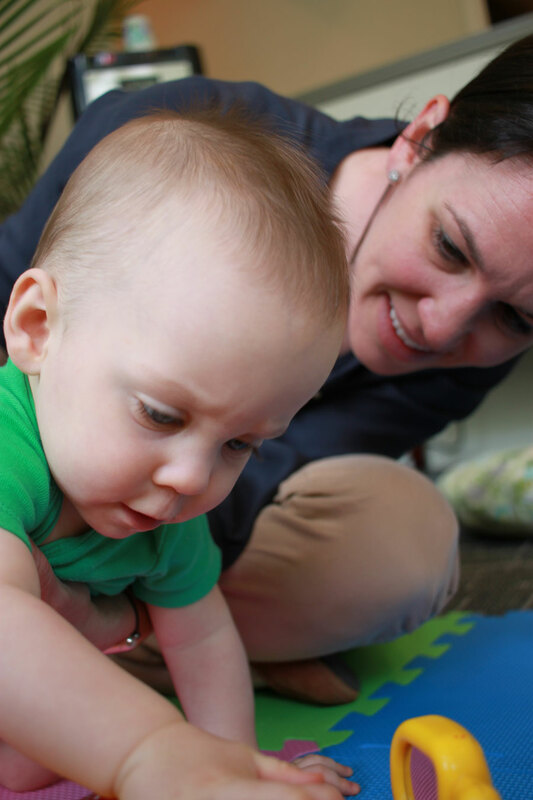 We promote a cohesive learning experience for the caregiver and the child to aide in continued independence and confidence with daily activities at home and participation in the community.